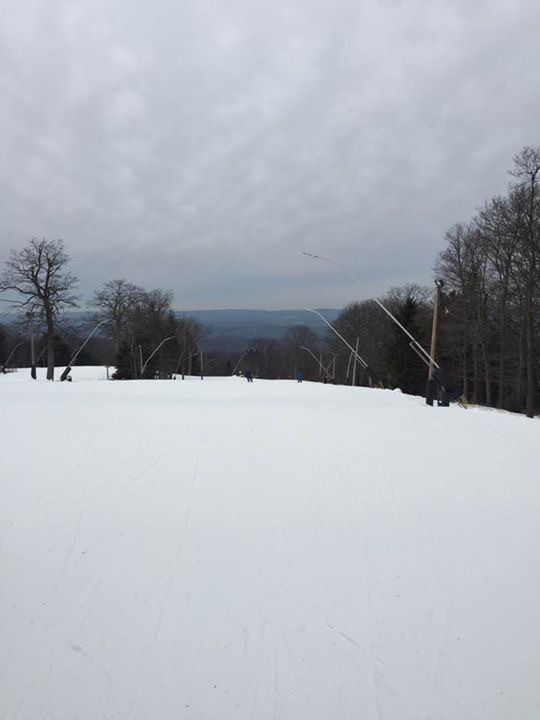 This entry was posted in outdoor activities, outdoor sports, Outdoors, recreation, Skiing, Weather, Winter, winter sports and tagged Holimont, Lake Erie, Laurel Mountain Ski Area, Seven Springs Mountain Resort, The Lodge at Glendorn. Thanks Wags for the tag and also posting the note about clicking on my name for the full article and pictures. The whole enchilada. 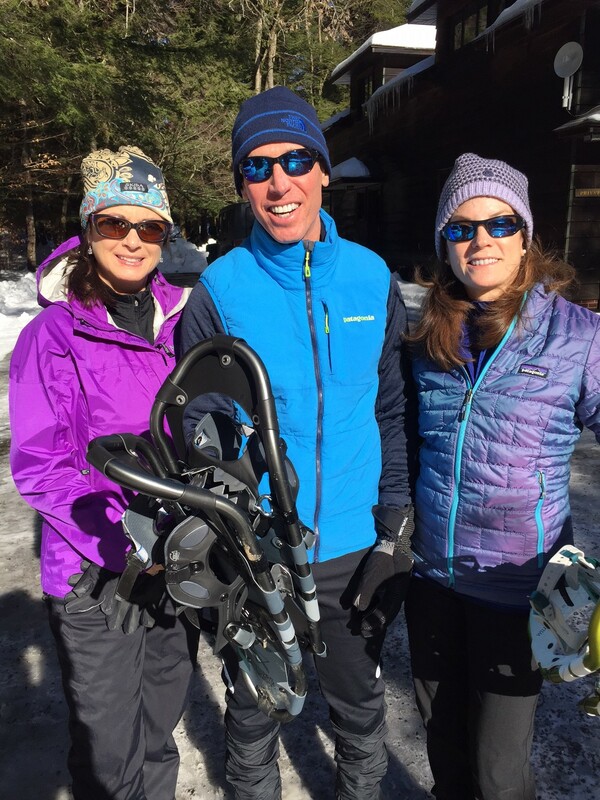 ooh yes the wild banana belt for sure ,, enjoying every day just going with it , snow head to the mountains ,mud -trail it .great read pat ! Great post Pat.There is also lake effect snow off of Lake Ontario. I lived in Rochester NY in the late 60’s. The most dependable lake effect snow band routinely dumped snow on the Tug Hill Plateau which is located North of Rome NY between Syracuse and Watertown. 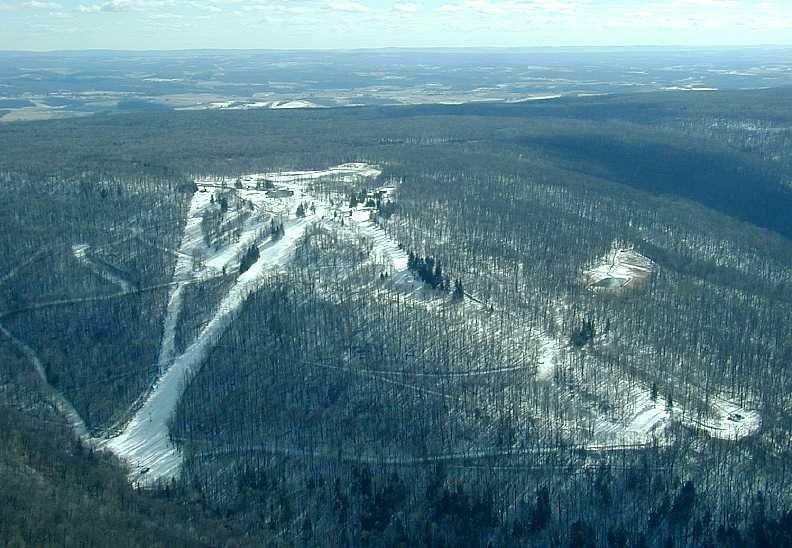 Snow Ridge Ski Area is located there by the village of Turin. We often skied there. I was snowed in there for a week. When we left after the roads opened all you could see was the cross bars of the electric lines along the sides of the road. And of course Bristol Mountain and Swain Ski Areas southwest of Rochester benefitted from both Lake Erie and Lake Ontario snow belts. Nothing like that lake effect Rus. Several of those lakes offer similar benefits Thanks for reading. 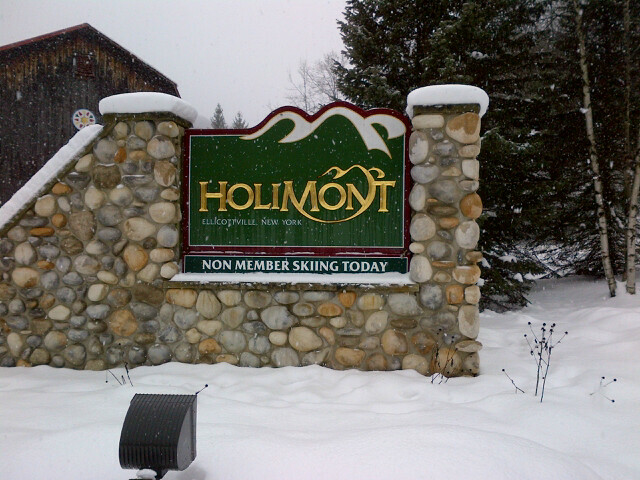 I love that whole area Holiday Valley, Holimont, Ellicottville, it’s great! The snow machine from the lake really helps. I hope you guys get some fluff and great conditions while you’re there. Rain here Art. Tough season so far. You are where it is!!!! “A turn is a turn”…….sort of like saying “a grape is a grape” when it comes to wine. I will say, if you can turn ’em in the East, you can turn ’em anywhere. That is a private to ski. I will have to try it. 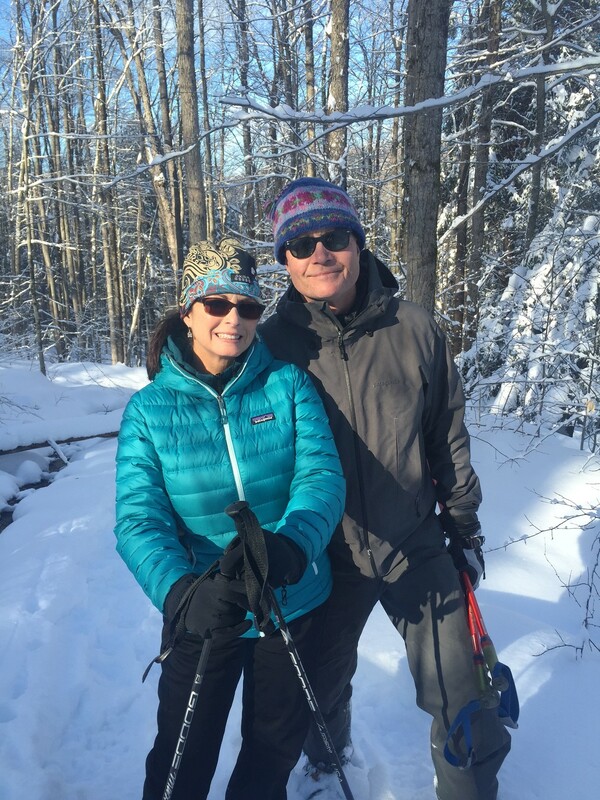 I like Holiday Valley and Let me know when you and Janet snowshoe. I have some too and never go.